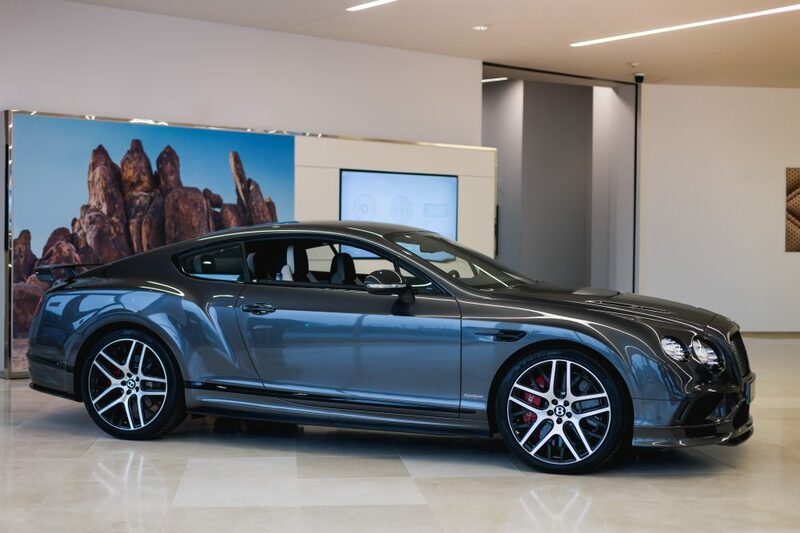 Decarie Motors, in Montreal, pulled the curtain this week off the latest member of the Bentley Continental family: the 2018 Supersports. Largely inspired from Bentley’s implication in GT3 racing, the Supersports features all the latest go-fast goodies developed in-house by the British premium car builder, making it the fastest production Bentley to date. This isn’t the first Continental Supersports, but rather the second iteration of the iconic performance nameplate at Bentley Motors. Introduced in 2003, the Continental GT, originally designed as a hyper-luxury, high performance grand-tourer, was never intended to eat up apexes at blistering speeds, but rather to carry its occupents in total plushness and serenity quickly through the countryside. But we’ve witnessed the car evolve incrementally over the years, and with this second generation car, introduced in 2011, the Continental, albeit a heavy brute weighing in at 2750 kg (for this Supersports), can finally trade punches with other iconic high performance machines on a racetrack. See it more as a British version of the Nissan GT-R. So, the Supersports. Here’s the stuff you want to know: the engine remains the same 6.0-liter W12 unit, as like forever. But it’s been fiddled with. 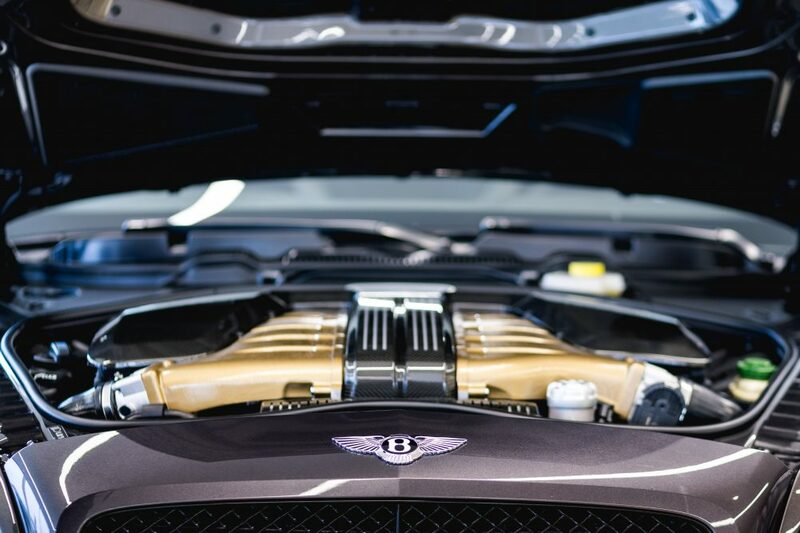 Thanks to revised internals, and larger, more powerful turbos, it now churns out a claimed 700 horsepower and 750 lb-ft of torque, making this the most powerful engine to have ever been put under the hood of a production Bentley. Acceleration from 0 to 100 km/h is achieved in 3.5 seconds. Top speed is claimed at 336 km/h. Power is sent to all four wheels via a six-speed automatic, as is traditional with the Continental GT. For the Supersports, however, the traction management system has been revised thanks to the addition of torque-vectoring to enhance the car’s cornering abilities. And just look at the damn thing. 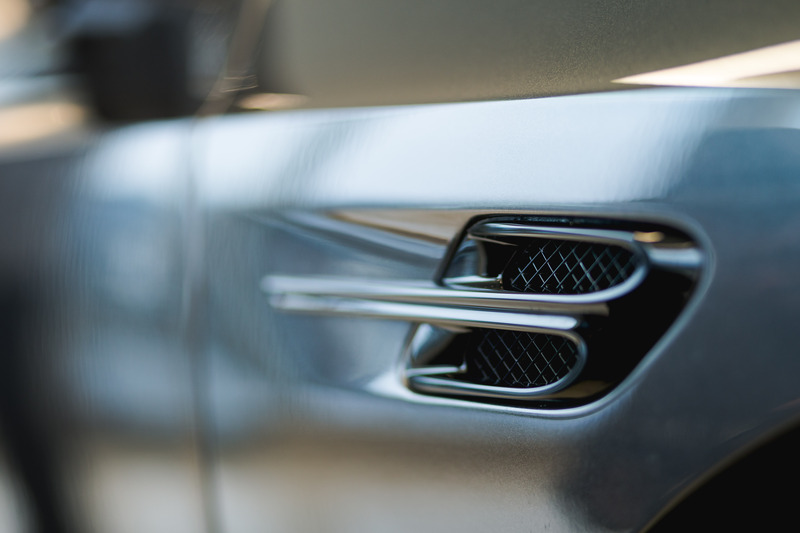 Bentley completely eliminated chrome for their super-fast Continental. The Supersports gets the sinister, blacked out treatment, with a more aggressive front fascia, hood and rear spoiler. Everything has been Vadered out, from the front grille, to the taillights. 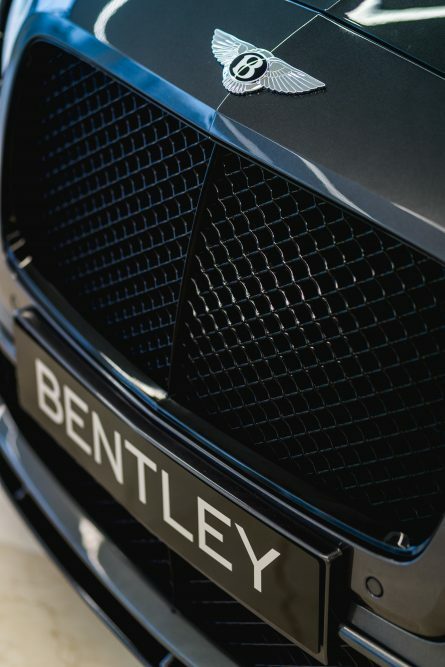 Even the iconic Bentley “B” on the sides of the car have been given the Gotham treatment. The car also inherits new lightweight materials, like carbon fiber everything, as well as a new set of lightweight forged wheels. Finally, the Supersports gets upgraded carbon ceramic brakes that can withstand, according to Bentley, temperatures of up to 1,000 degrees Celcius. Which, Bentley insists on saying, is the same as lava. Here’s something to brag about at tonight’s cocktail party. The 2018 Bentley Continental Supersports will be sold in small quantities. 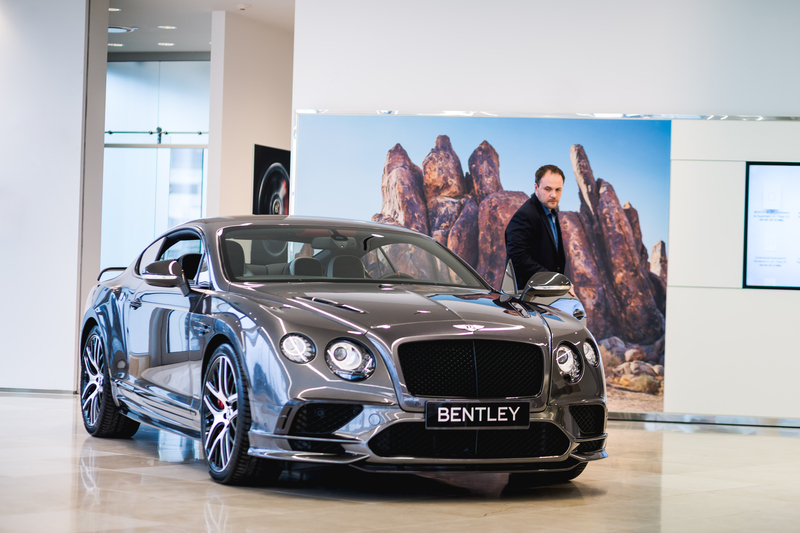 As is traditional at Bentley, this model marks the end of the current generation car’s production cycle. So if you want one, you’d better hurry, because these things won’t be lying around Bentley dealerships for very long. 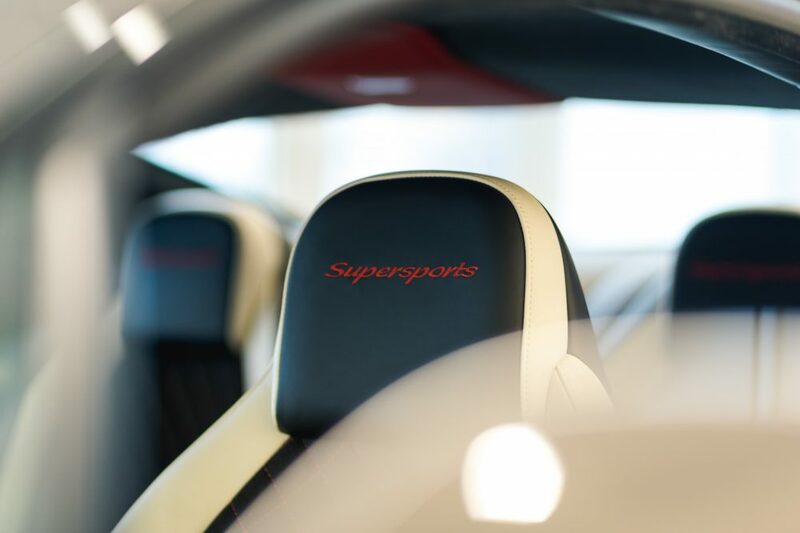 Here are some more fun facts about the Supersports: at full power, the car inhales 500 liters of air per second, the equivalent of 1,000 people breathing at the same time. When going all out at its claimed top speed of 336 km/h, the Supersports covers the length of a football field every second. How much for this super luxo yacht that will tear your face apart while defying the laws of gravity? The only answer I got from the people at Decarie Motors was: “It’s half a million dollars”.